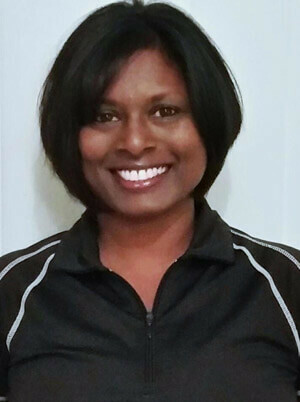 Keshni is a registered remedial massage therapist who has been practicing massage for over 10 years. In this time she has worked with numerous people including elite athletes, amateur competitors, pregnant women, seniors and people who spend long hours driving or sitting behind a desk. She uses a combination of remedial, deep tissue, trigger point and relaxation massage as well as stretching to achieve the best results for her clients. 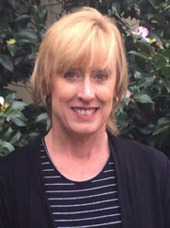 Trish is an experienced Remedial Massage Therapist and Reflexologist, who holds a certificate 4 in remedial therapies, Diploma of nursing and a Diploma in Reflexology. 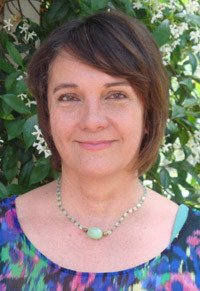 She holds certificates in deep lymphatic drainage and Reiki. Trish has worked in the industry for over 16 years and has worked with people with all differing needs. This includes babies to the elderly and sports professionals. Dianna is a Doctor of Traditional Chinese Medicine, incorporating both acupuncture and Chinese Herbal Medicine. Dianna has helped many patients with pain, injury, stress, hormonal and fertility issues. She has helped many women maintain their wellness through pregnancy, birth and post-natal.